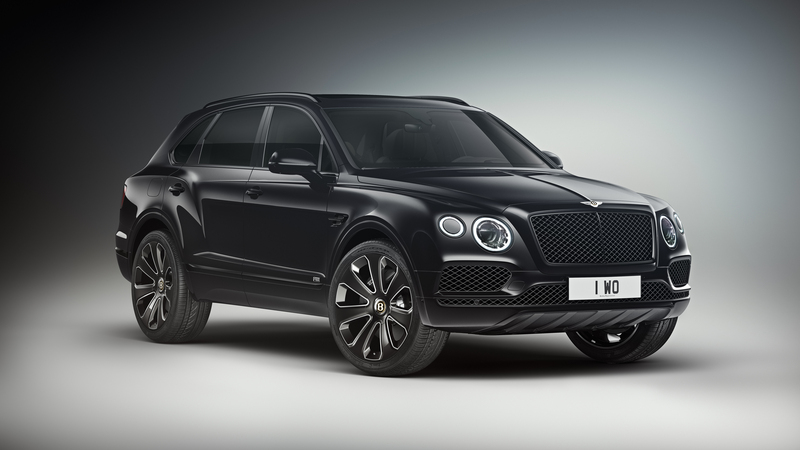 Bentley has revealed the new Bentayga V8 Design Series – a modern and aesthetically appealing version of the world’s most sought-after luxurious SUV. 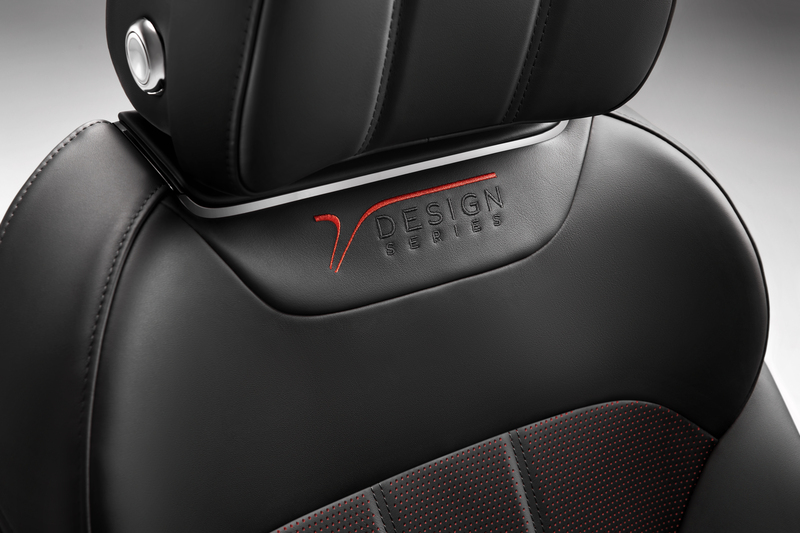 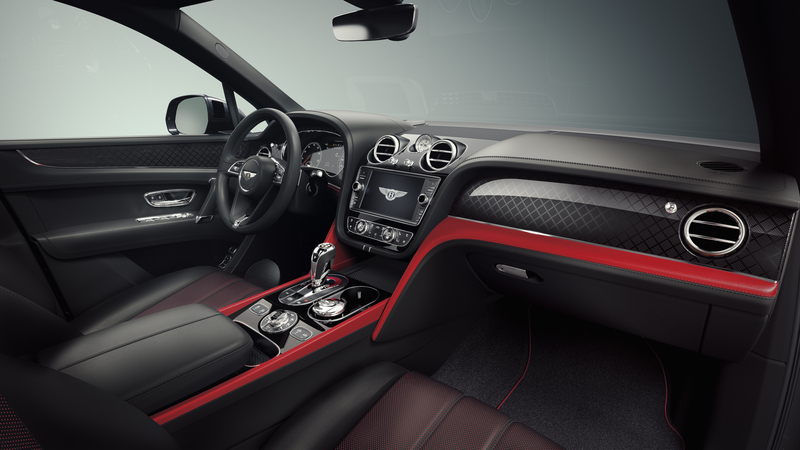 The Design Series combines distinct Mulliner exterior and interior features with a suite of existing Bentayga options to create a much-coveted special edition. 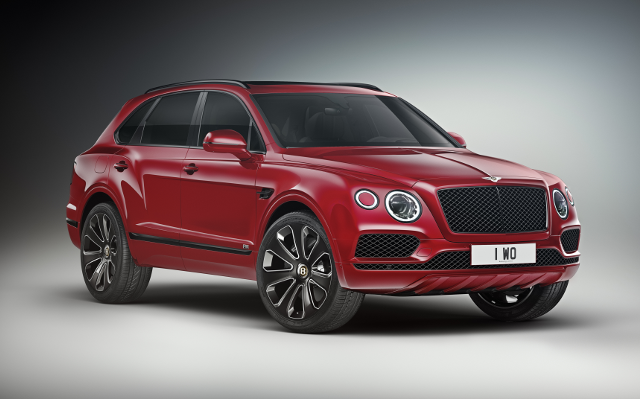 Handcrafted in Crewe, England, the special edition Bentayga V8 Design Series is based on the dynamic and agile Bentayga V8. 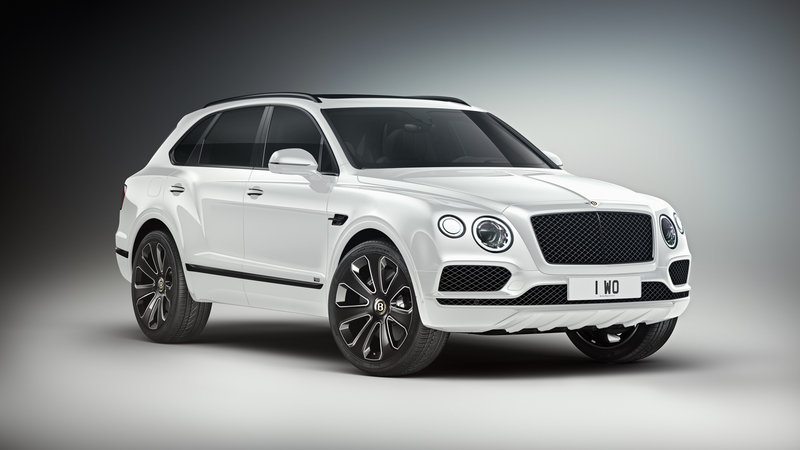 It joins a stellar line-up of models that includes the Bentayga Speed and the Bentayga Hybrid. As with all Bentaygas, the all-wheel drive Design Series is fitted with Electronic Differential Lock and four Drive Dynamic modes that help take luxury to new, exemplary heights. 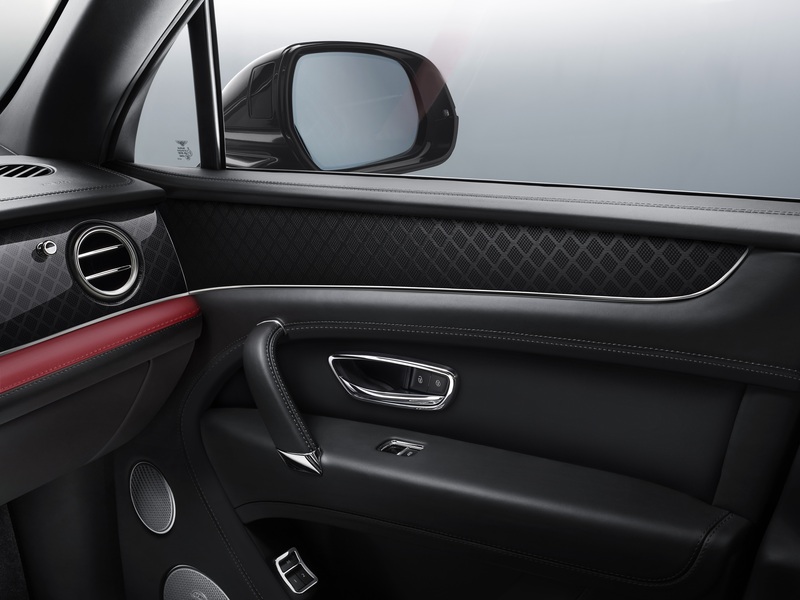 Sport mode provides a more dynamic drive, while a greater exhaust character, as well as a firmer suspension tune, further increase driver engagement.